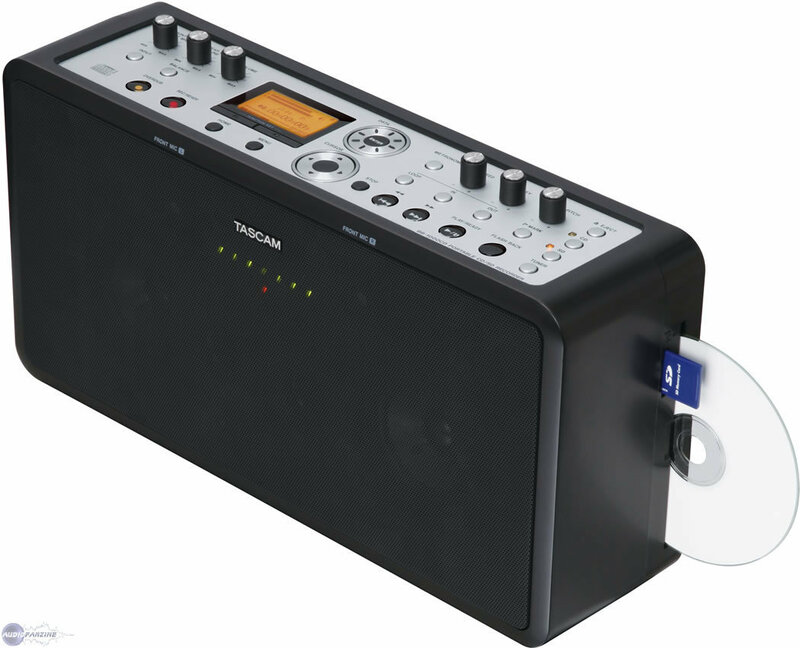 BB-1000 CD/SD Recorder, Audio CD Recorder from Tascam. 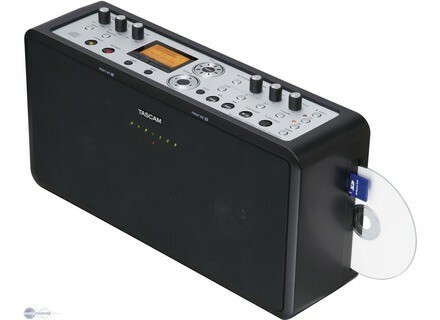 Check out www.tascam.com/products for more info. Lexicon PCM96 Surround Version Lexicon introduced its PCM96 Surround Reverb/Effects Processor. [Musikmesse] Sonic Summarizer Vintage Tools has showcased the Sonic Summarizer and Sonic Summarizer Pro at this month's Musikmesse. Soundcraft Si Series Following last month's launch of the compact Soundcraft Si2, Soundcraft has announced a new software revision to include Graphic equalizers on the desk and the availability of an offline editor, Virtual Si, for the platform.